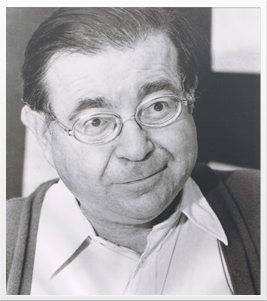 Fans, do you have a question about Marvin Kaplan? Please use the form below to submit your comments or questions about Marvin Kaplan. Thanks for your interest in Marvin’s career and for your support of Watch Out for Slick, the Kaplan-Loring Foundation, and the theater arts!